thanks for kindness and info. "thanks for kindness and info." 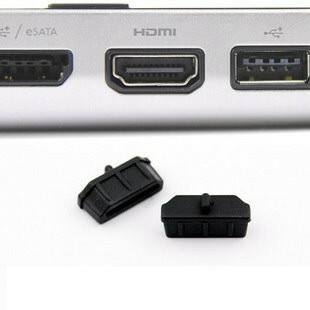 Click the button below to add the HDMI Port Silicone Rubber Dust Cover to your wish list.